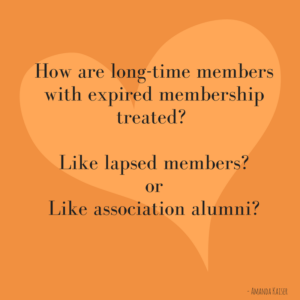 Are Associations Friendly Enough with Lapsed Members? Some lapsed members present a significant, unrealized opportunity! 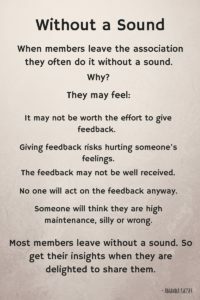 When member leave an association they often do it without a sound. 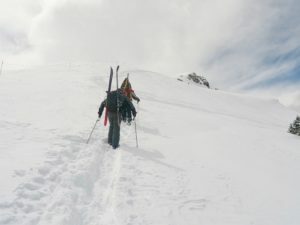 This is why and what you can do about it.